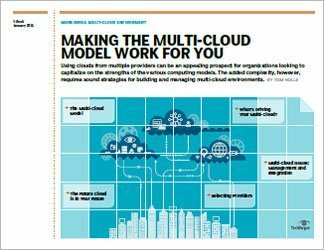 This chapter is included in the The benefits of a multi-cloud approach E-Book. 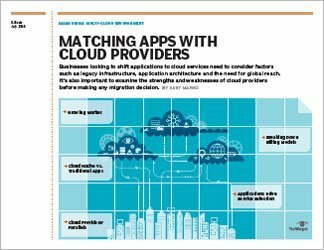 A business running a multi-cloud environment will need to decide which of its applications belong in the cloud, and then with which provider a particular app should be placed. For instance, an organization may conclude that its cloud storage would be best shifted to Amazon Web Services (AWS) while its databases might be better run in Azure. 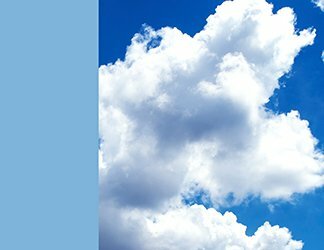 A solid multi-cloud strategy will be needed to properly make the transition. This chapter offers advice on how an organization might arrive at decisions that meet its particular requirements. 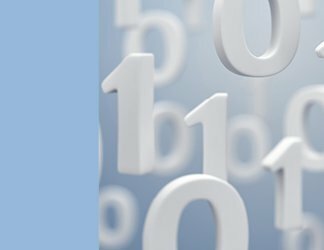 Capitalizing on cloud's many efficiencies is simple when considered in theory. In reality, IT professionals struggle to make decisions that will allow their organizations to fully reap the benefits of cloud computing. 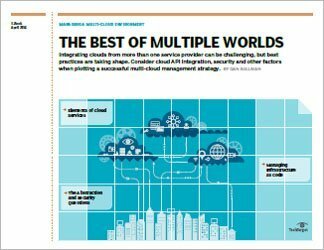 These challenges become even more apparent when building a multi-cloud architecture and resources are placed in multiple cloud locations. Practical guidance on overcoming these obstacles becomes all the more important as cloud environments become more dispersed.